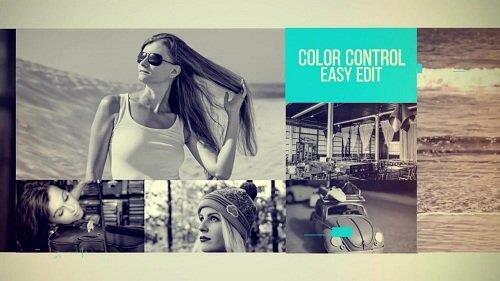 Minimal Promo - After Effects Templates | Free eBooks Download - EBOOKEE! Minimal Promo is a creative and fresh way to display your images or footage in a stylish look. No plugins are required and it renders fast. This project features 12 editable placeholders and 43 media holders. Impress your audience with your next professional video reel. No comments for "Minimal Promo - After Effects Templates".